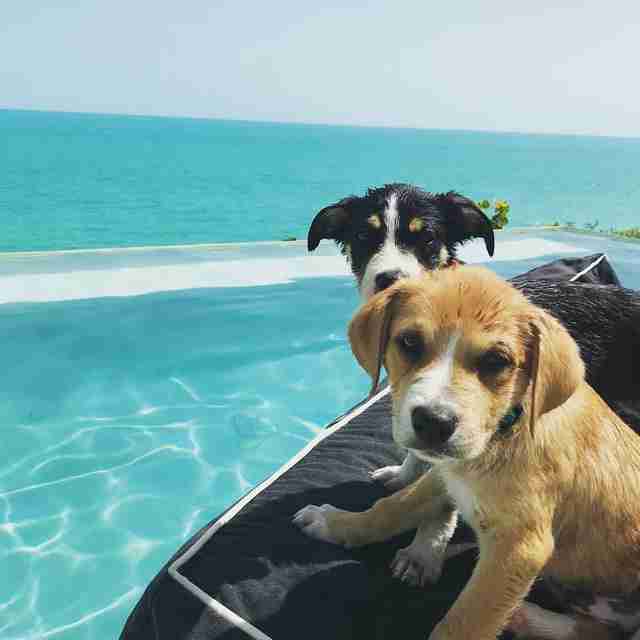 What if you could go on a dreamy, relaxing beach vacation and help out a bunch of adorable dogs and puppies at the same time? Would you book your ticket immediately? Well, pack your bags, because on the islands of Turks and Caicos, you can do exactly that. Potcake Place K-9 Rescue is a registered nonprofit charity located in the Turks and Caicos Islands, in the Grace Bay area of Providenciales. 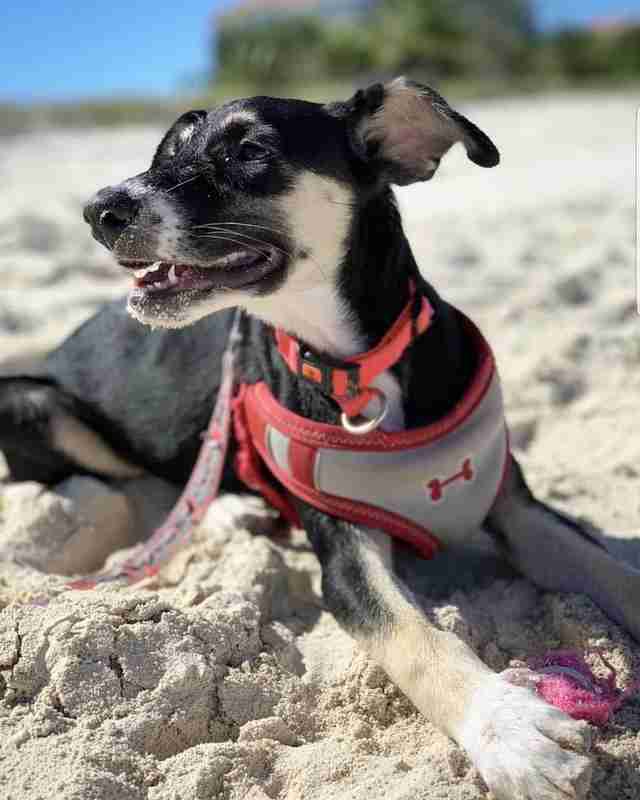 While you’re vacationing and enjoying the sand and the sun, you can also pop in to this completely volunteer-run rescue and meet some puppies, take them for a walk — and even bring a puppy with you to the beach. “We'll give you everything you need, you just need to supply some TLC,” the rescue writes on its website. Most of the dogs taken in by the rescue were previously homeless, living lives of struggle and neglect, and are in desperate need of a little love and attention. When people on vacation stop by to spend some time with the dogs, it helps them get the socialization they so desperately need and get them ready to eventually be adopted. The term “Potcake” is the name given to the dogs of the Bahamas and the Turks and Caicos Islands because the locals used to feed the caked remains of their cooking pots to the stray dogs wandering around. According to the rescue, most of the “potcakes” grow to be around 45 pounds, though they can range in size between 35 and 75 pounds. Since so many people who come to vacation on the islands are interested in playing with the puppies of Potcake Place, the rescue holds what it calls Puppy Socialization Walks Monday through Saturday from 10 a.m. to 12:30 p.m., so people can come and take the puppies out, get to know them and enjoy both the beauty of the islands and the adorableness of a puppy at the same time. After spending time with a new furry friend, running around on the beach and basking in the sun, you might decide you actually want to fly your new friend home with you — and that’s completely possible. 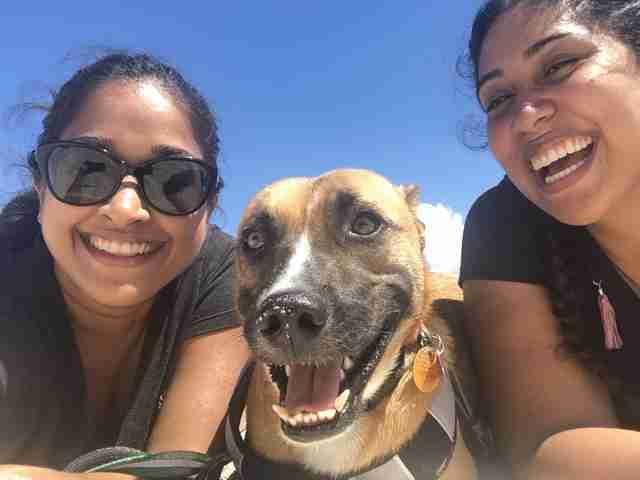 Many of the adoptions that happen at Potcake Place come from tourists who visit the islands and fall in love with one of the rescue’s residents. The rescue will give you all the information you need in order to fly your new pup home with you, though each adopter is responsible for covering the flight costs. 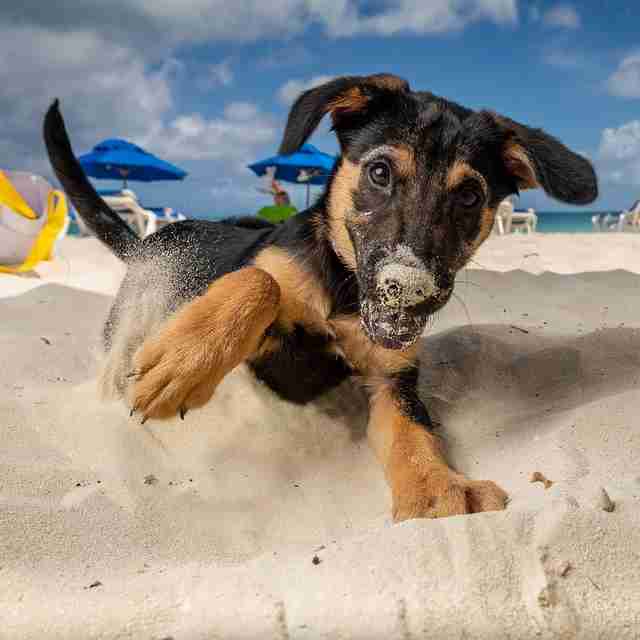 Beach vacations and adorable puppies are two of life’s greatest pleasures — so why not combine the two by playing on the beaches of Turks and Caicos with some adoptable puppies? 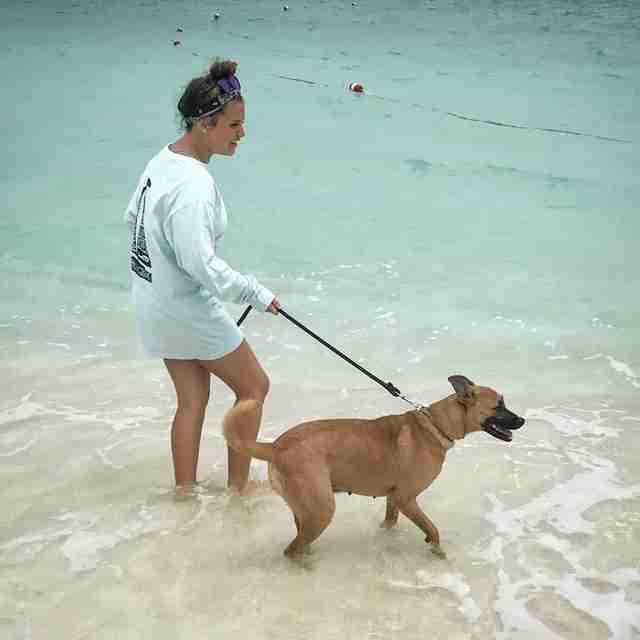 To find out more about planning your trip, visit Potcake Place K-9 Rescue's website. If you can't make it in person, you can also make a donation to help feed and care for the dogs.